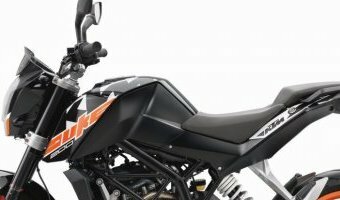 KTM 790 Duke to launch in India in H1 2019? 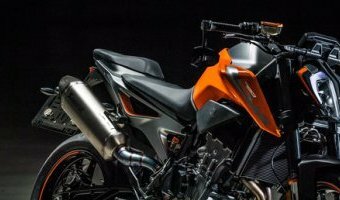 IAB understands that the KTM 790 Duke could launch in India before July 2019. 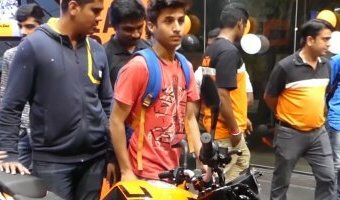 Amit Nandi, Head of KTM Motorcycles India had clarified in October that the 790 Duke is under evaluation for a launch but nothing is finalised yet.The 790 Duke was expected to come before the KTM 125 Duke but the launch could have been pushed back to accommodate the introduction of the ABS range.KTM is expected to assemble the 790 Duke at its Chakan facility via Austrian-made kits. No doubt they would be looking at all possible options in localizing the bike. According Hubert Trunkenpolz, Chief Sales Officer - KTM, the 790 Duke is designed to be assembled in various locations across the globe.Reports suggest that the 790 Duke is expected to cost around INR 7 lakh (ex-showroom). That said, with Royal Enfield launching the 650 Twins under INR 3 lakh (on-road), KTM has a new challenge in pricing its middle-weight competitively.Unlike the Royal Enfield 650 Twins, the 790 Duke is a more powerful and a … [Read more...] about KTM 790 Duke to launch in India in H1 2019? 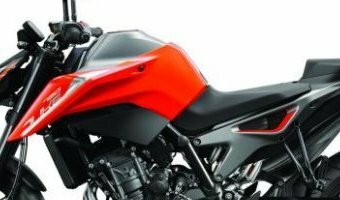 KTM 790 Duke to launch in India by December 2018? If KTM dealerships are to be believed, the 2018 KTM 790 Duke will soon be launched in India. Sources reveal that the 790 Duke will be launched in the domestic market by December or January 2019. 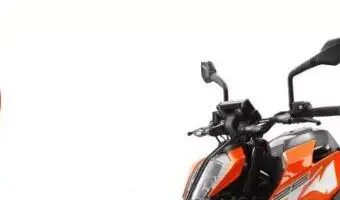 KTM has not confirmed the 790 for India.A KTM dealership in Pune has released a teaser claiming that the KTM 790 Duke is coming soon in India. When contacted various KTM showrooms across the country, dealers replied in the affirmative with a Pune dealership confirming launch by the end of December 2018.The dealership also revealed that bookings for the KTM 790 Duke will commence closer to the bike’s launch date. KTM India is believed to be working on CKD assembly for the 790 Duke along with some amount of localisation.We can expect the company to import parts like engine, chassis and suspension from Austria. However, alloy wheels, tyres, lights, body panels, wiring harness, handlebar and mirrors could be sourced locally. The localization could allow the company to launch the KTM 790 Duke … [Read more...] about KTM 790 Duke to launch in India by December 2018?